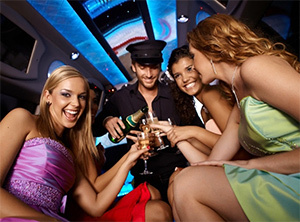 Why book a limo for your concert night? Who wants to volunteer as designated driver? Why choose when we can do the driving for you? No Parking Hassles. 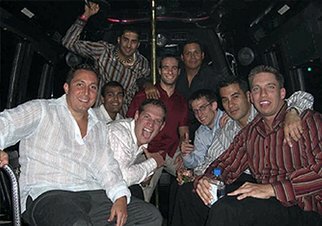 No matter how crowded the venue, our chauffeurs will drop you off and pick you up at the place of your choosing. Extend Your Enjoyment. Make the trip to and from the concert just as memorable as the show itself. We'll treat you like Rock Stars!